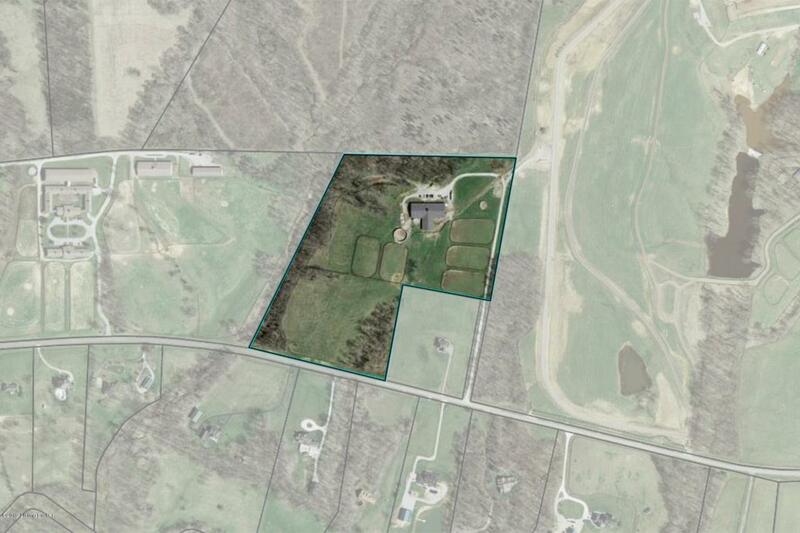 Excellent opportunity to purchase equestrian facility and add home of choice to property. 4 rooms that are feed/ tack room, 4 hay sheds, 1 bath, 42 stalls on property. All equipment is not included. Covered hot walker 64x64. Listing provided courtesy of Lenihan Sotheby's International Realty. © 2019 Metro Search, Inc. All rights reserved.